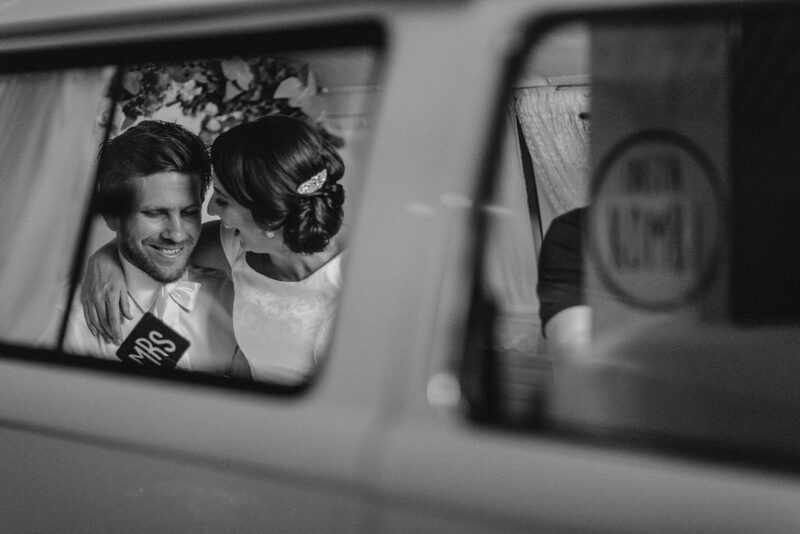 Insta Kombi offers the original Kombi Photo Booth, the guaranteed party starter. 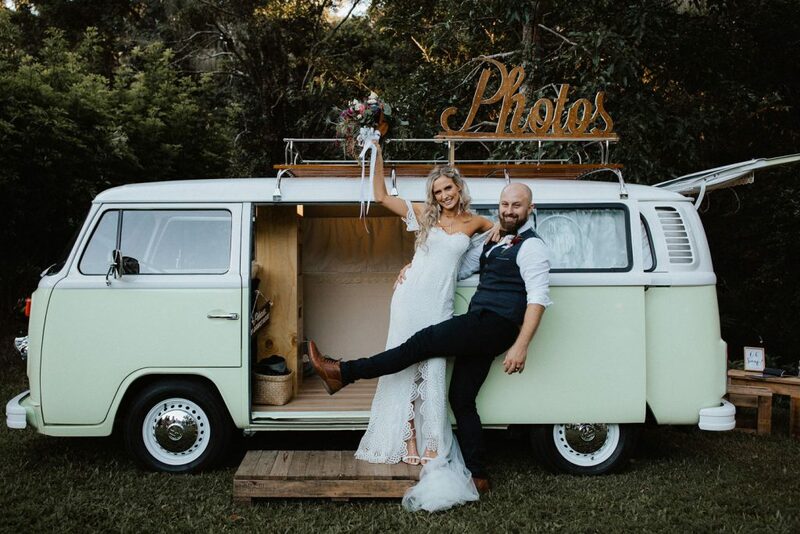 Our photo booth is built in the back of a lovingly restored Volkswagen Kombi, and we also have on trend and seriously hilarious Social GIF Booths. 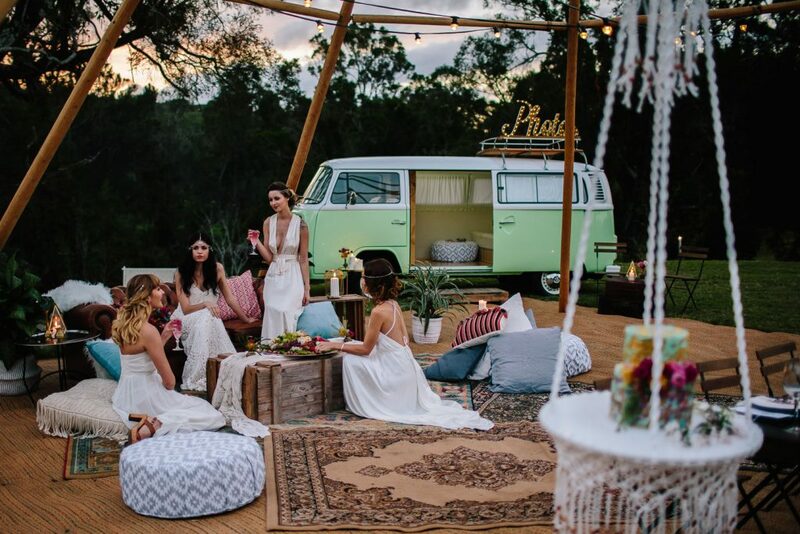 We’re ready to capture all of the good times and great vibes from your special Byron Bay wedding! 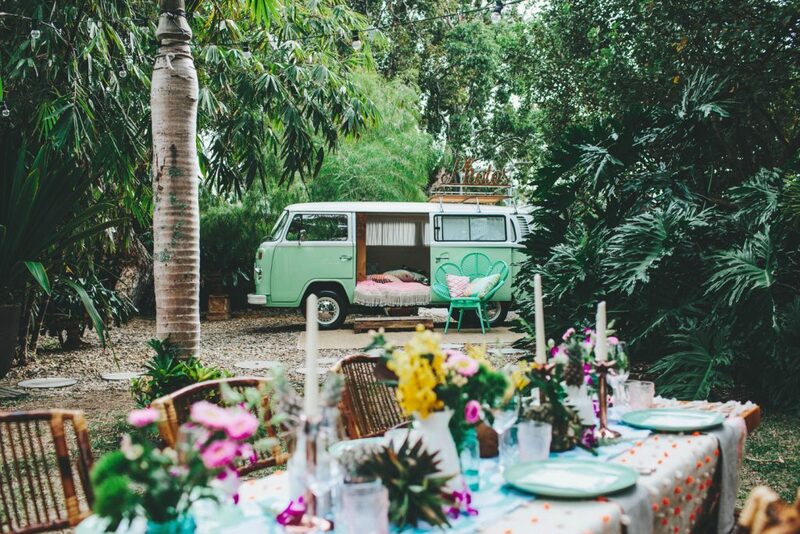 Born in 1974, Ivy (our kombi) loves being the life of every party. Everybody loves her and there’s always a line of party goers with handfuls of props ready to climb inside! 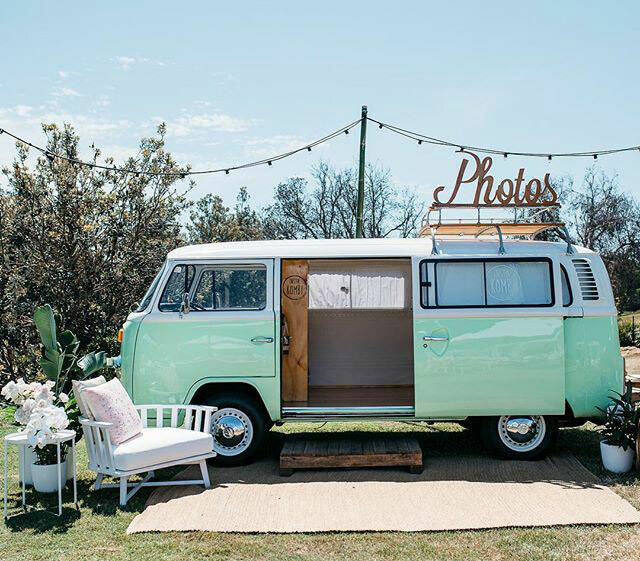 She may be old, but she’s equipped with the latest photo booth gear which produces top quality photo strips and memories that your guests will talk about forever! 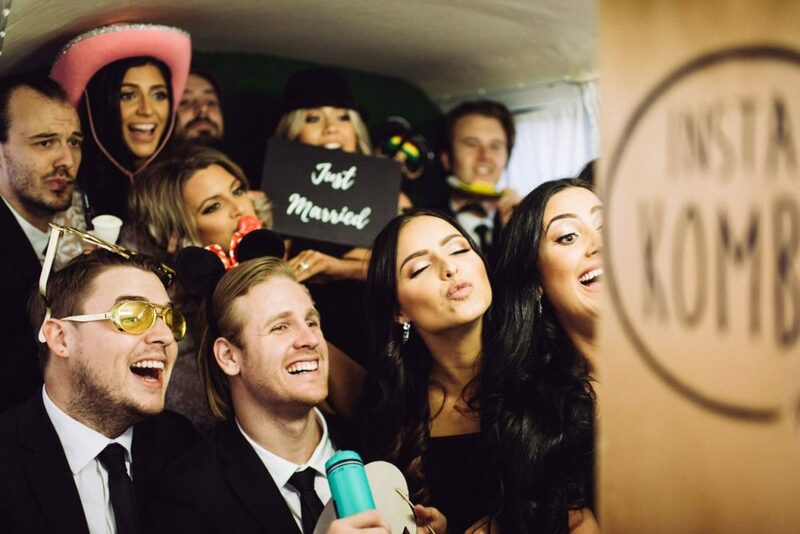 If you’re looking for something super social, why not our Social GIF Booth!? The most hilariously addictive way to let your imagination run wild. 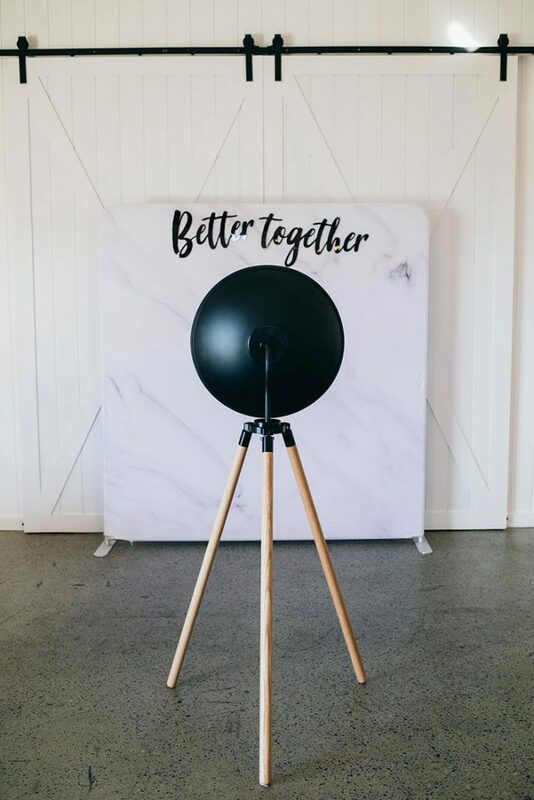 You and your guests will have so much fun creating your animations, not to mention the instant social sharing capabilities. Simply create your ‘GIF’, ‘boomerang’ or ‘still photo’ and send directly to your phone via SMS or email. 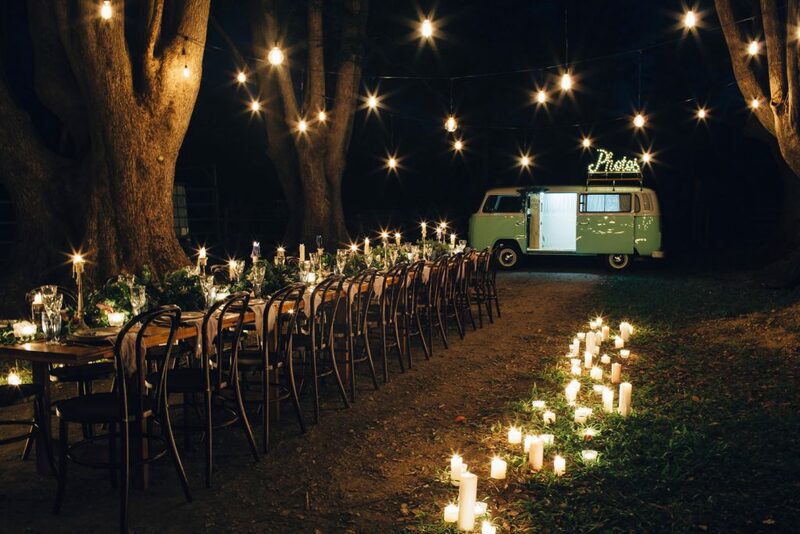 We love being the party starters and we can’t wait to help you capture a night you and your guests will remember forever!